It’s agreed that two-factor authentication is a major positive when it comes to security for services online. Now it looks as though WhatsApp is embracing the practice, according to a report from Android Police. While two-factor authentication is viewed as a good way to help keep accounts from becoming compromised, it’s also viewed as pretty tedious, but extra peace of mind outweighs that notion. So far the security measure—still in the beta stage—has been seen on the Windows Phone, but should make its way out to other version of the app. 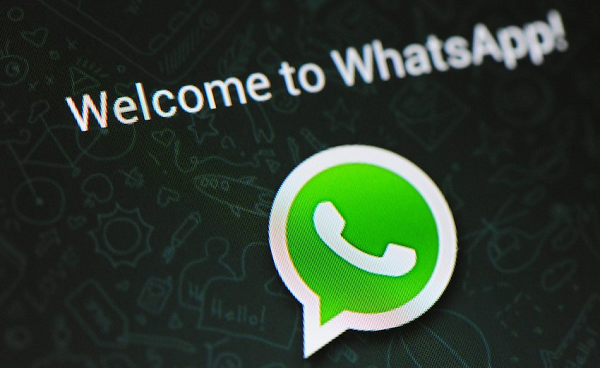 When the feature is activated, WhatsApp will ask the user to provide a six digit code for every new device that accesses the account. Two-factor is activated when a thief tries to clone your phone’s number to their phone. A confirmation text is sent to all devices that the WhatsApp account is linked to making it a bother for someone to try to crack the code.